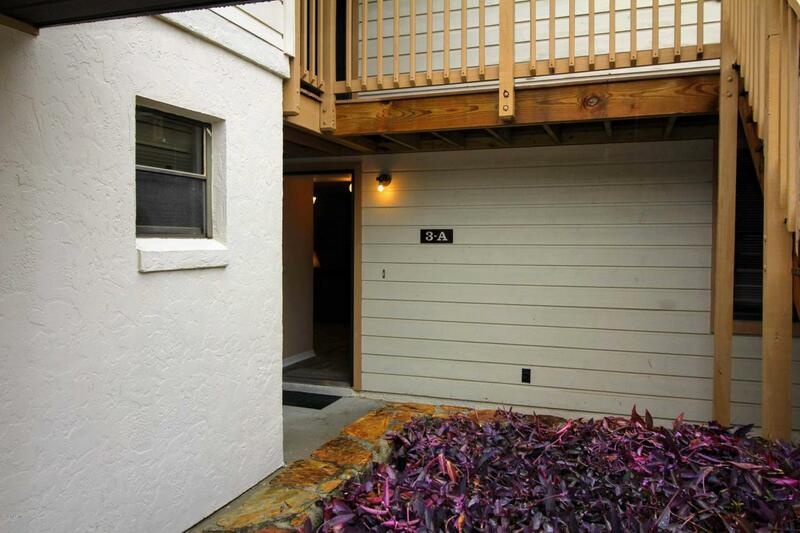 Nothing to do but have fun in the sun as you settle into this remodeled 2 bed 2 bath condo in the Villages of Citrus Hills. Brand new low maintenance vinyl plank flooring flows throughout the spacious bedrooms, open living area, galley kitchen, & interior laundry. Relax with coffee or wine after eating dinner on your lanai where you'll enjoy FL nature and beautiful weather. Once you are moved in you will be delighted by the Citrus Hills Golf & Country Club membership with access to tennis courts, dog parks, fitness centers, pools, tiki bar, restaurant, entertainment, and spa services. Great location in the heart of Citrus County; easy commute to the Gulf for manatees, boating & fishing or Ocala for shopping and dining. Listing provided courtesy of Kristin Eckelmann of Keller Williams Elite Partners Ii.